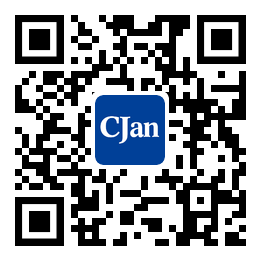 ﻿ Standards - CJan Fluid Technology Co., Ltd.
CJan uses high-grade materials and components to produce our products and guarantees to provide high-quality products what are under stringent and modern quality control. We can supply full material certification available upon request for all of the fittings include Brass, AL, Hastelloy, Stainless Steel (304, 316, 316L) and with FEP/PFA lined. Hygienic silicone, rubber and PVC hose assemblies. FEP/PFA lined metal fittings machined. Our products meet the below international standards: 3A, SMS, DIN, FDA, USP, BFR, ISO.